Situated at Upper Coomera, we have been servicing the greater Northern Gold Coast for more than 15 years. Owned and operated by husband and wife team Peter and Helen Torrington. 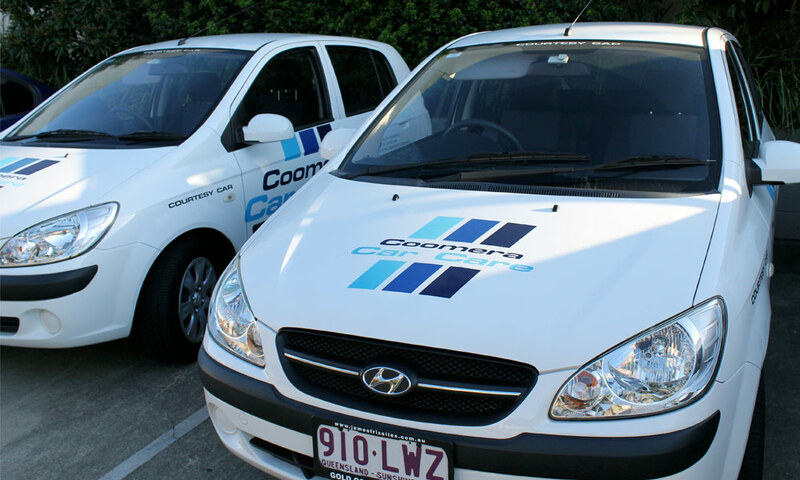 Coomera Car Care can take care of all your automotive servicing and repairs. We understand the importance of prompt, reliable service and guarantee all our work. To learn more about Coomera Car Care’s achievements in the Gold Coast Bulletin click here.